Our young Trakehner, Canyon’s Hero, won Reserve Champion at the American Trakehner Association Mare & Young Horse Show! 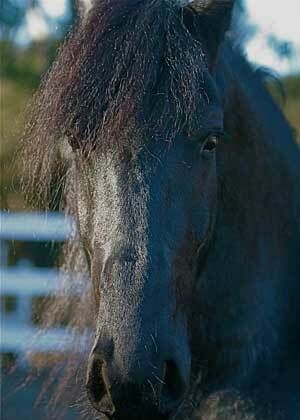 Young horse classes are judged on conformation and suitability to be performance horses. 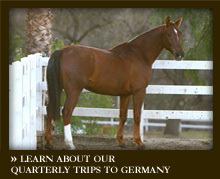 Our next buying trip to Germany is scheduled for July 2013. We can search for the right horse for you!